There is a WIP (work in progress) that's staring at you longingly and waiting for you to complete it! Bring your project in and utilize Eric's expertise to finally put your WIP to rest. 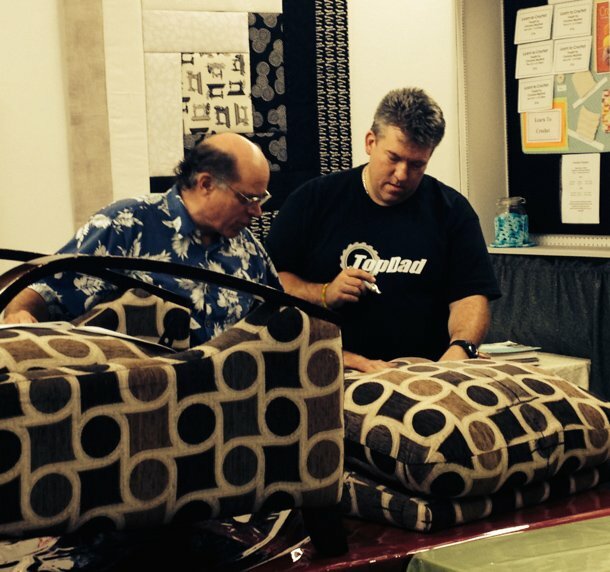 This class is for students who have previously taken one of Eric's upholstery classes.